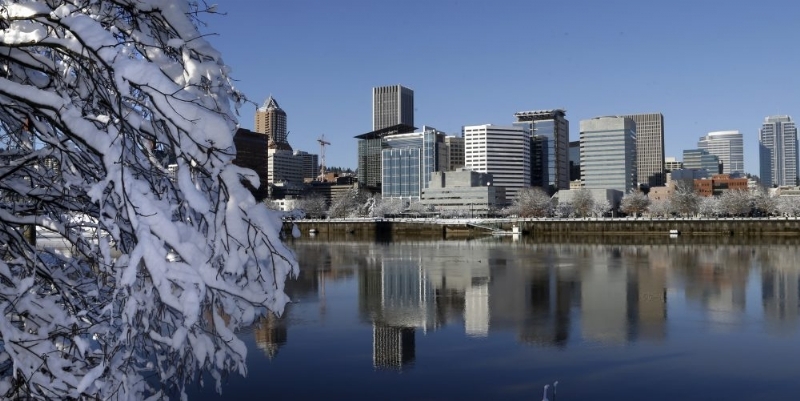 If you are seeking information about Portland's Jewish community and Jewish resources and institutions available to you, we'd first like to make you aware of websites that can get your started. 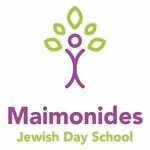 While choosing where to live and how to participate Jewishly is a personal choice taking many factors into account, you should know that the demographic heart of Jewish Portland is in the area where Maimonides Jewish Day School is located. Nearby, you will find Synagogues, Mikva, Schools, and the Mittleman Jewish Community Center. At the Safeway, a short drive away, you will find the largest selection of Kosher specific groceries, though other supermarkets (such as Trader Joe's) also carry the usual selection of Kosher products. We also are minutes away from the premiere Kosher food cart in Portland, Holy Smokes! Many resources can be found through the Jewish Federation of Greater Portland. Maimonides Jewish Day School is proud to be an agency of the Jewish Federation of Greater Portland. Their offices are located a few blocks west of our school. Chabad offers a number of "Chabad Houses" in the Portland area, click " here" for more information. Sharing the same campus as Maimonides Jewish Day School is: The Gan Preschool, Camp Gan Israel, and Mikveh Shoshana. Down the street next to the Federation offices is Everything Jewish, offering everything you could need to fill your Jewish home, plus music, books & educational games. Cafe at the J - The deli at the Mittleman Jewish Community Center typically serves dairy. On Tuesday evenings, meals are fleishig (meat based). Portland has an eruv supervised by the Portland Kollel. Click here for more information.